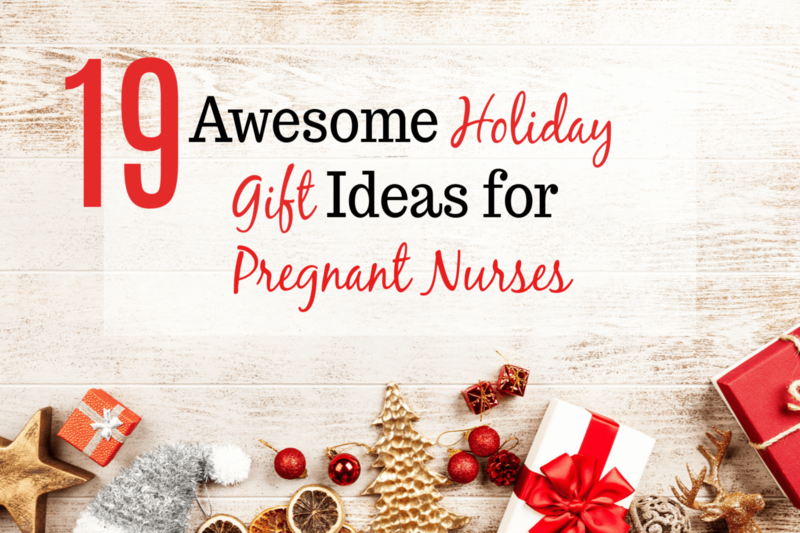 Here they are: the best holiday gifts for pregnant nurses! These gifts are perfect for both baby showers and holiday gifts. We all know that nurses are amazing caregivers by nature. Why not celebrate with a gift the reflects all of her many talents? Give your pregnant nurse mama friend something that reflects both motherhood and her dedication towards helping others as a nurse. 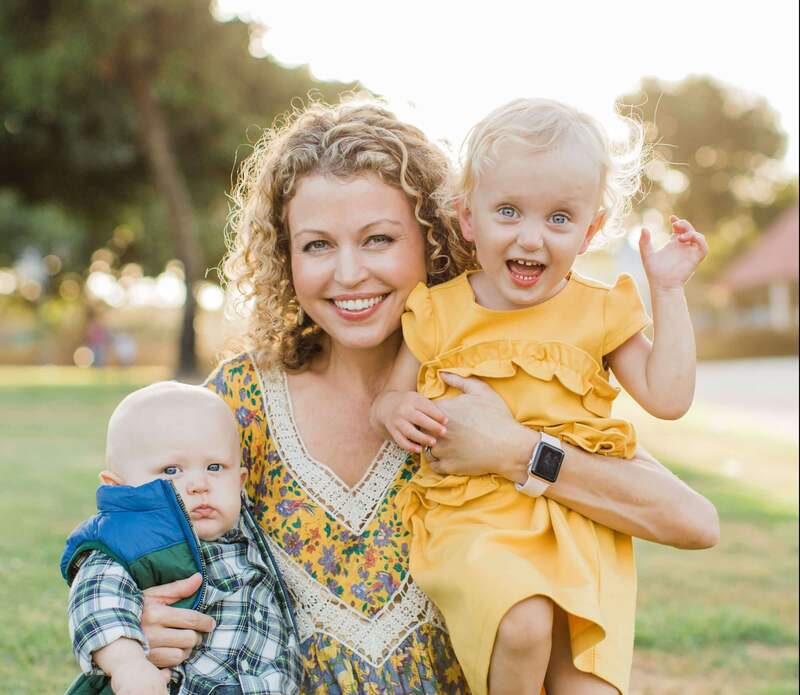 The saying is true: when a nurse becomes a mom, literally nothing scares her any more. By then, you have seen everything imaginable and then some. That’s just one of the reasons that nursing is such a great career for mothers. The nurse mom is going to need something cozy and comfortable to wear while spending time with her new bundle of joy. These great gifts provide comfort while also reminding the nurse mom that she is capable of so many great things. Once a nurse becomes a mother, sleep becomes even more scarce. In fact, it’s a little like working the day shift and the night shift , every single day! There is a very good chance that she will be drinking more coffee than ever before. These gifts will not only help her enjoy a warm beverage, but are also be a reminder of the incredible courage that she possesses. Children’s books are a thoughtful gift for any expecting mother. These books can help children understand what mom does at work all day. There is nothing better than opening communication with a child by sharing their mother’s experiences helping humankind. Many nurse moms eventually go back to work after maternity leave ends. It can be a challenging time for mothers who are concerned with being gone from their babies for 12 hour shifts. These gifts are a reminder that nurse moms have many jobs, both in the workplace and at home. Here is how to help the pregnant nurse get more sleep once she brings her baby home! Nurses are used to working crazy shift schedules and not getting as much sleep as they should. But once a baby comes along, sleep becomes the most valuable commodity there is. Help the nurse mom get the maximum amount of sleep possible with these thoughtful gifts.